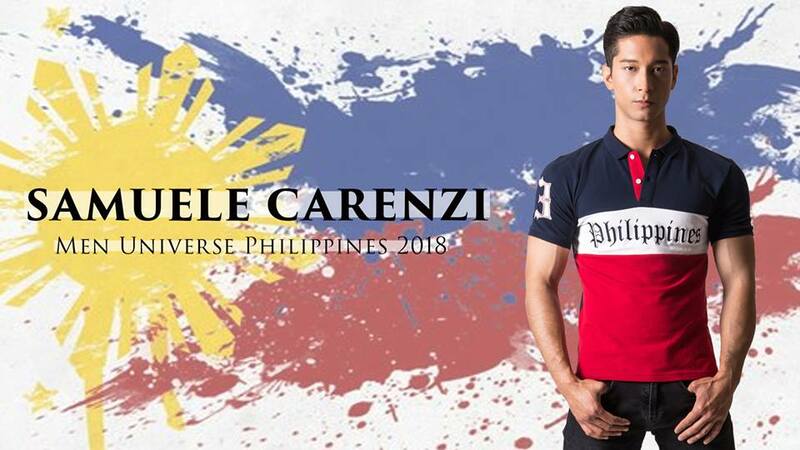 Samuele Carenzi is Men Universe Model Philippines 2018. He will represent the nation at the 11th Men Universe Model pageant. 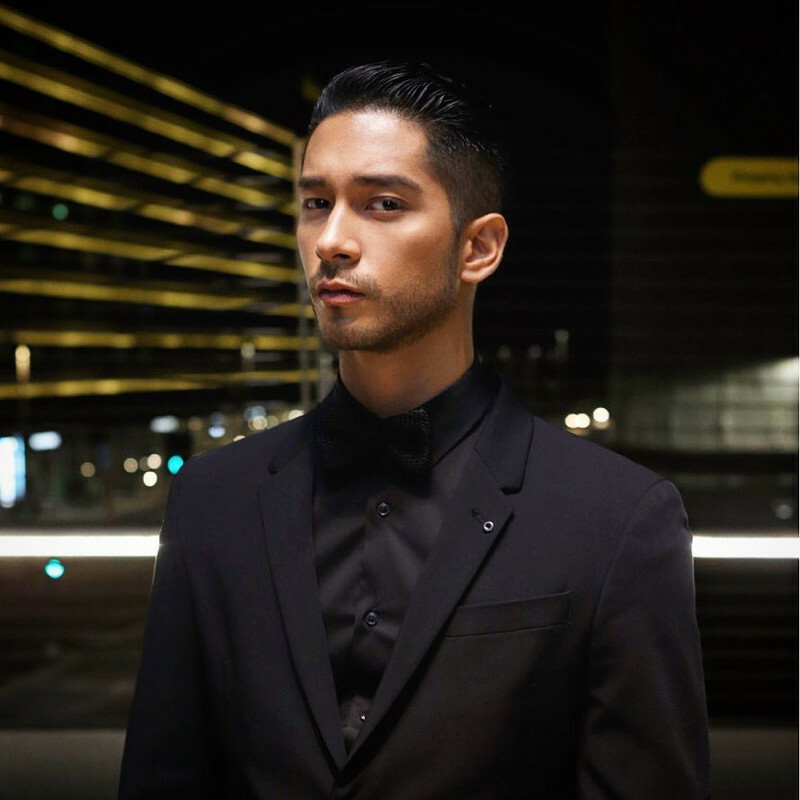 Fil-Italian Samuele “Sam” Carenzi is the top winner of Mister Republika ng Pilipinas-Europe. He is 28 year-old and stands 6 feet. He is currently working as a restaurant supervisor and real estate marketer in Italy. Nakakacheap ang dating ng pageant pag bakla nag interview. One of the strongest guys we send in a Male pageant. He deserves a larger pageant like Mr. World, or Mr. International. DELICIOUS. And he speaks well too! Belongs to the roster of impressive men like John Spainhour, Sam Adjani, Andrew Wolffe, John Raspado, Neil Perez and Don McGyver. chorr wrote: One of the strongest guys we send in a Male pageant. He deserves a larger pageant like Mr. World, or Mr. International. DELICIOUS. And he speaks well too! Hope he wins. Does he speak Filipino? 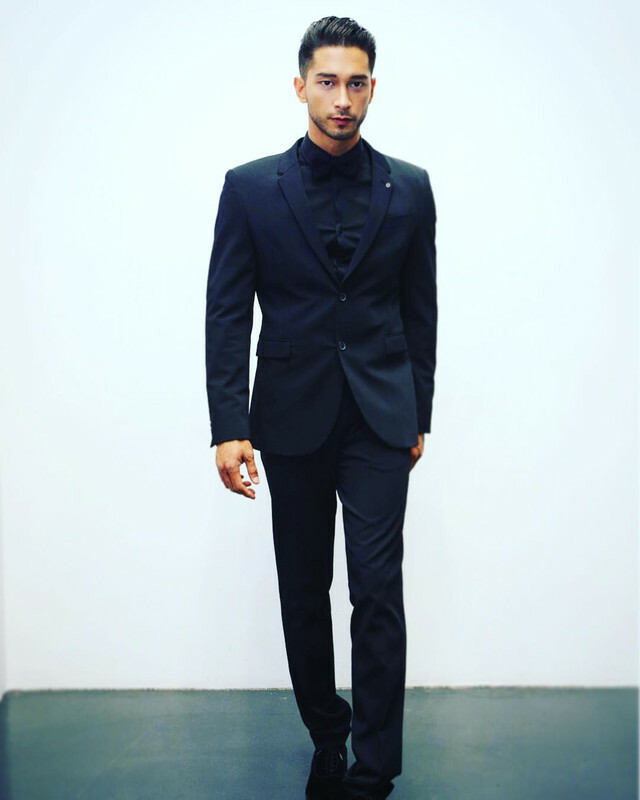 Samuele Carenzi walked the Dolce & Gabbana Alta Moda and Alta Sartoria Show in Milan, December 2018. Samuele Carenzi walked the Dolce & Gabbana "FATTO A MANO" Fall/Winter 2019/20 Men's Fashion Show in Milan, last January 13, 2019.